Among a wide range of human emotions, anger is probably the most undesirable one. Even though anger is natural but at times it may be irrational. On the one hand, anger allows you to pay attention to a problem that requires you to make certain changes. It forces you to address a particular issue and demands efforts from you. On the other hand, when you are not able to express the anger positively, it turns destructive. You don’t even realize how it is worsening the quality of your health, relationships, family, career and everything else. 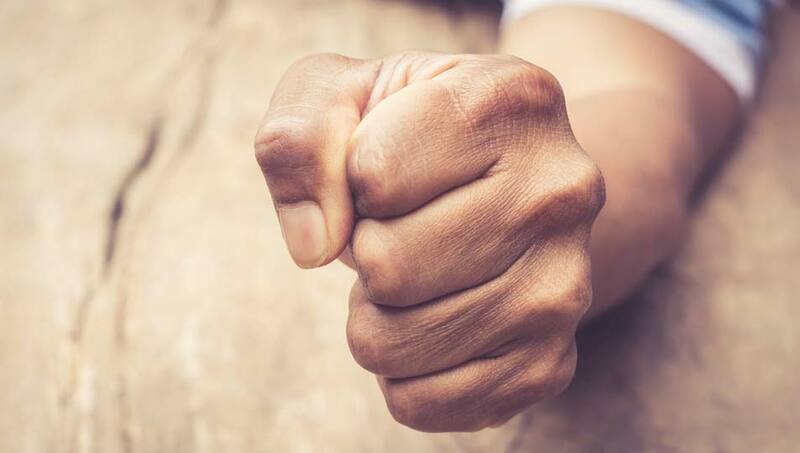 Learn the yogic management of anger to deal with it. Anger can be healthy and may improve the quality of your life if you express it reasonably. But is it important to address the problems and to have a positive perspective towards them? There is no doubt that some situations and behavior or actions of others are out of control. But being angry is not the solution because you will always be surrounded by negative people and unfavorable situations. If you are not happy with your life, accept or not, you are yourself responsible for it. And it is only you who have the power and potential to make it better by focusing on positive things. Stress, fear, insecurity, sadness etc. The list for the causes of anger is endless. Anger in itself is not something bad, it is only an emotion. How you behave and express yourself when you are angry makes it either constructive or destructive for you. There are several types of anger depending on its nature and intensity. Passive Anger: The person turns inward in this type of anger. Instead of communicating, the person chooses to express the anger by ignoring, rude or unpleasant behavior. Sarcasm is often a tool for people who goes through passive anger. The negativity continues to build inside and has quite an impact on their behavior. Aggressive Anger: The outburst of negative emotions is aggressive anger. Yelling, verbal and physical abuse is the common behavior of aggressive anger. The outcome of such anger is devastating for both the parties. Assertive Anger: When people express their anger in the most healthy and positive way, it is assertive anger. They understand the cause and figure out what actions or changes are needed. They put efforts to make it happen and enjoy the fruitful result of it. Behavioral Anger: When a person starts aiming for objects or people when angry, it is known as behavioral anger. Throwing or breaking valuable objects is the way such people express their anger. Verbal Anger: Speaking harshly and loudly while using abuse, threats, sarcasm, ridicule, criticism and blaming is verbal anger. Afterward, the feeling of apology and regret is common in this type of anger. 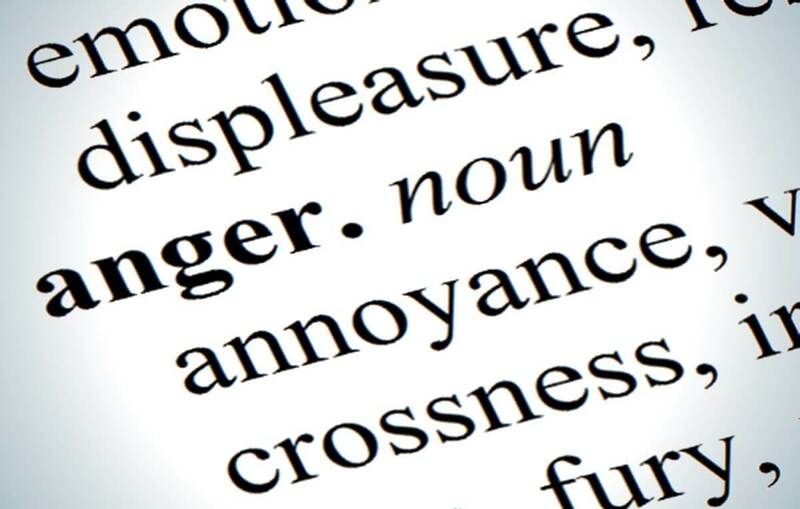 Chronic Anger: People who always seems to be angry about something or another goes through chronic anger. In long term, it has a severe effect on the health of the person. Self Abusive Anger: This type of anger comes out of the feeling of low self worth. A person experience such anger when he/she feels unworthy, ashamed, hopeless, inferior etc. Such a person internalize such feelings and engage in negative self talk, drug addiction, self harm or eating disorder to express anger. Controlling anger is a time consuming process. One needs to be consistent and work hard to see the difference. Yoga may only assist you to relieve all the stress and negativity to control anger. The mental, physical and psychological effects of yoga brings positive changes in the practitioner. Let’s move towards the practices that help control anger. Suryanamaskar (Sun Salutations): Start your practice with Suryanamaskar. The combination of 12 yoga postures works all the way from the body to the mind. Shavasana (Corpse Pose): Shavasana is famous for its relaxation effects on the body. It may look very easy but requires deep awareness of the breath and body. Shashankasana (Child Pose): The calming effects of Child Pose will help you to keep a check on your anger. It is very effective for relaxing the mind and body. Anulom Vilom Pranayama (Alternate Nostril Breathing): This breathing exercise lowers the high blood pressure, provides relaxation and kills stress. Bhramari Pranayama (Bee Breath): Another highly beneficial breathing exercise to alleviate anger is Bee Breath. It is a great meditation and breathing technique to reduce anger. Learn all the above practice in the guidance of a yoga instructor. Perform breathing exercise either at the end or at the beginning of your practice. It is beneficial to practice Corpse Pose after Suryanamaskar and then again at the end of your session. Take away the control that anger have over you. Learn Yogic Management of Anger to utilize it effectively in order to make positive changes in your life.